year's VED ('Road Tax') and free delivery to your door. 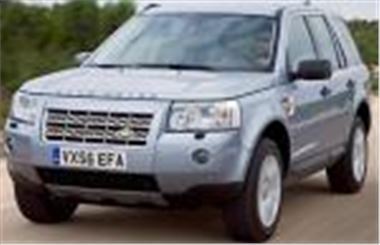 www.drivethedeal.com are offering brand new Landrover Freelanders with up to £1,423 off the list prices. www.drivethedeal.com is also offering PCP finance with 7.9% Typical APR.